Essential oils contain a highly concentrated form of the biologically active compounds found in flowers and plants. Because they’re concentrated, they can provide therapeutic benefits—including stress relief—in very small amounts. Many of these oils have been used for therapeutic purposes for nearly 6,000 years by the ancient Chinese, Indians, Egyptians, Greeks, Romans and others. Aromatherapy is the use of essential oils to balance, harmonize and promote the health of body, mind and spirit. There are many ways to enjoy aromatherapy. Inhalation is the quickest. Just open the bottle and take a sniff. There are also various types of diffusers, which use heat, evaporation and other means to circulate the goodness of essential oils into the air you breathe. Adding a few drops of an essential oil to your bathwater will deliver benefits though your nose and skin at the same time, you can also add them to a diffusers to disperse the scents around your house or car. Essential oils should not be rubbed directly into the skin, try diluting your favourite scent with what’s known as a carrier oil, such as olive oil or coconut oil. One of the most common essential oils, lavender oil has a calming, relaxing effect. 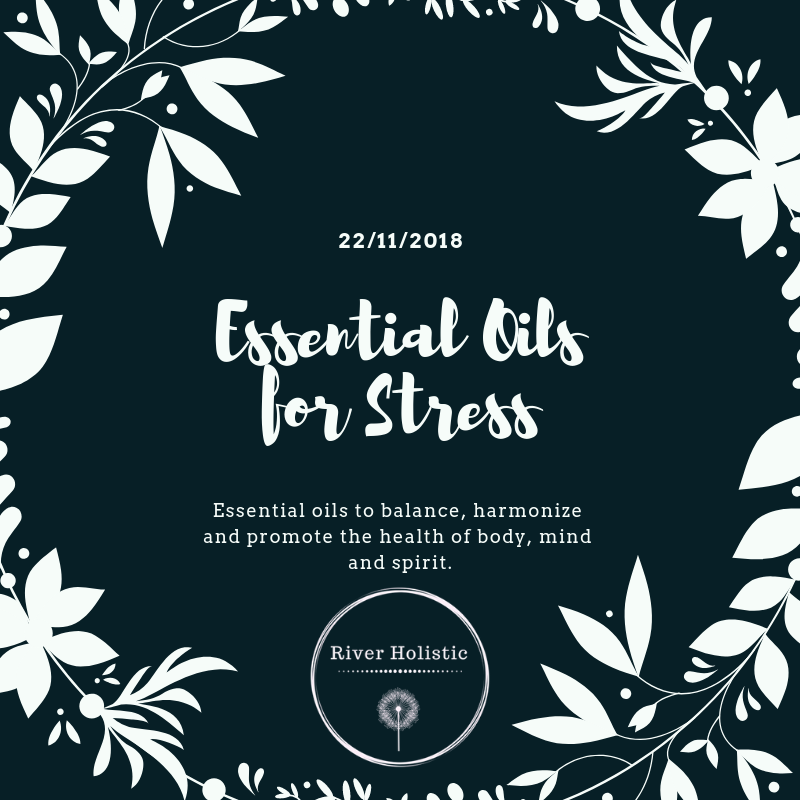 It’s considered a nervous-system restorative and helps promote inner peace and restful sleep while relieving restlessness, irritability, panic attacks, nervous stomach and all-around general nervous tension. Research has also found that it helps reduce anxiety and depression and is a helpful pain reliever. The scent of lavender stimulates brain pathways, including our limbic system, which is connected to our emotional responses and memories. You can try adding a few drops to an oil diffuser in your bedroom. Or massage your temples and back of your neck during times of stress. But make sure it’s 100 percent pure Lavandula Angustifolia, which is the soothing lavender, and not Lavandula Latifolia, the stimulating lavender. The flavonoids found in bergamot oil are good for soothing the nerves and reducing tension, anxiety and stress. These properties also make them effective in treating sleeplessness, high blood pressure and depression. Bergamot oil can also stimulate the “feel-good” hormones in your body, such as dopamine and serotonin. Derived from the Citrus bergamia tree, bergamot oil has many other benefits, including pain relief and antibiotic properties. Made from the flowers of the Cananga odorata tree, this essential oil sedates or calms nervous afflictions, stress, anger and anxiety, while inducing a relaxed feeling. Ylang-ylang (pronounced EE-lang EE-lang) has been shown to be effective in reducing blood pressure. As a remedy for depression, it is said to have the ability to “expand the heart.” Many depression sufferers have found that essential oils provide a natural and far safer alternative to drugs, and ylang-ylang may be one of the most useful of all the essential oils when it comes to improving your emotional well-being. To relieve PMS cramps and other symptoms, try applying a mixture of ylang-ylang, lavender oil and a carrier oil, such as coconut oil, to the back of your neck and lower abdomen. 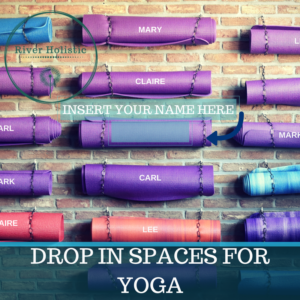 Why not give us a call so we can put your name on a mat for you. 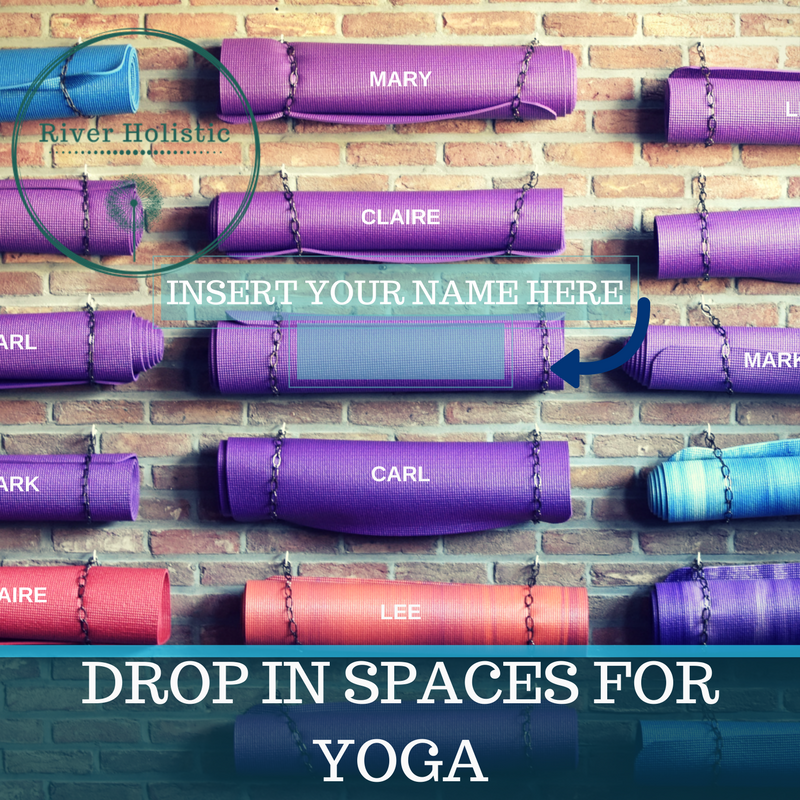 Brigita’s class is a perfect combination of Hatha Yoga and relaxation suitable for all levels. Benefit heart rate & blood pressure. Explore All the Glorious Butterflies stored up in your body! We have the heat on, candles lit and the music on low. Just call 018310888 and let the chilling commence. People have been asking why I have chosen the humble Dandelion has part of the new logo and website design. I think below explains beautifully what we, at River Holistic believe and strive for, for all of our clients. What Does the Dandelion Flower Mean? Healing from emotional pain and physical injury alike. Intelligence, especially in an emotional and spiritual sense. The warmth and power of the rising sun. Surviving through all challenges and difficulties. Long lasting happiness and youthful joy. Since the Dandelion can thrive in difficult conditions, it is no wonder that people say the flower symbolizes the ability to rise above life’s challenges. 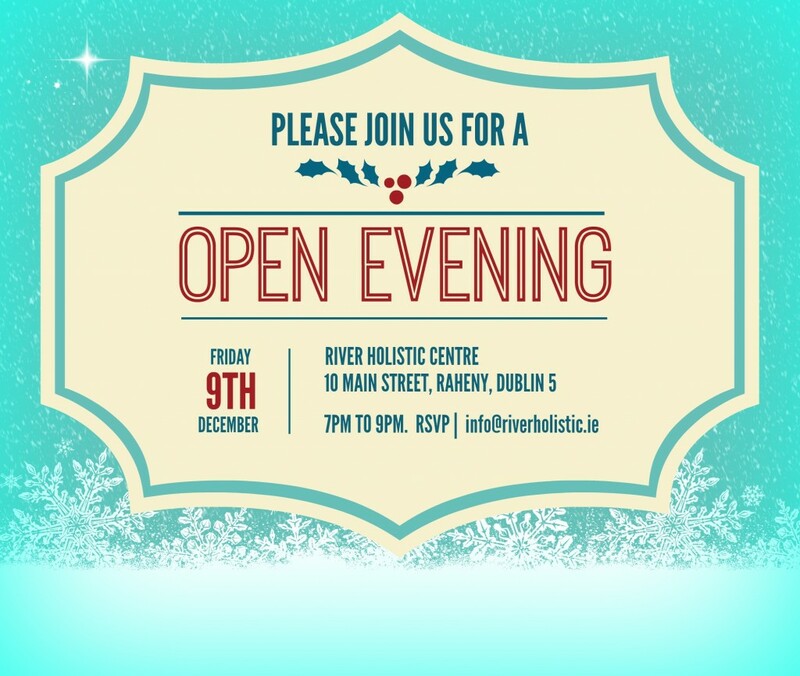 We at River Holistic will be opening our doors to everyone on the 9th of December at 7pm. Come on in and meet the team, have a chat with the instructors about our new classes starting in the new year, talk to some of our therapists to help you find the right treatment for you. Have a peak at our treatment rooms. Maybe buy a voucher or two to get the x-mas shopping out of the way. There will be plenty to see and do and we will be holding a very special raffle with some amazing prizes on the night. If you would like to come along just let us know and we will make sure that we will have something nice for you on arrival.